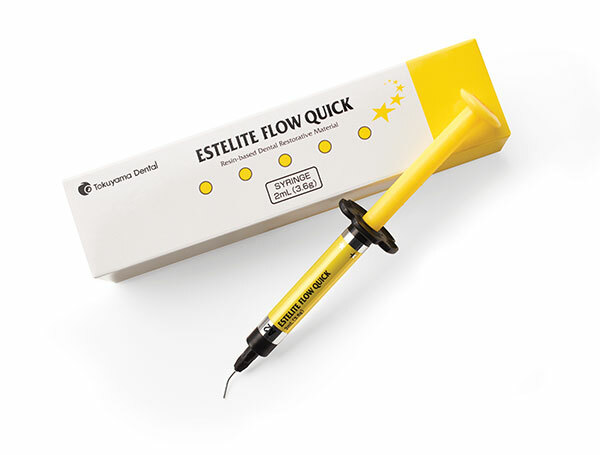 Estelite Flow Quick is a universal supra-nano filled medium-flow, light-cured resin composite. Allows for extended working time, superior esthetics and ideal handling. Designed to provide high retention of gloss and very low shrinkage with excellent polishability. The bonding agent is intended for anterior and posterior restorations.